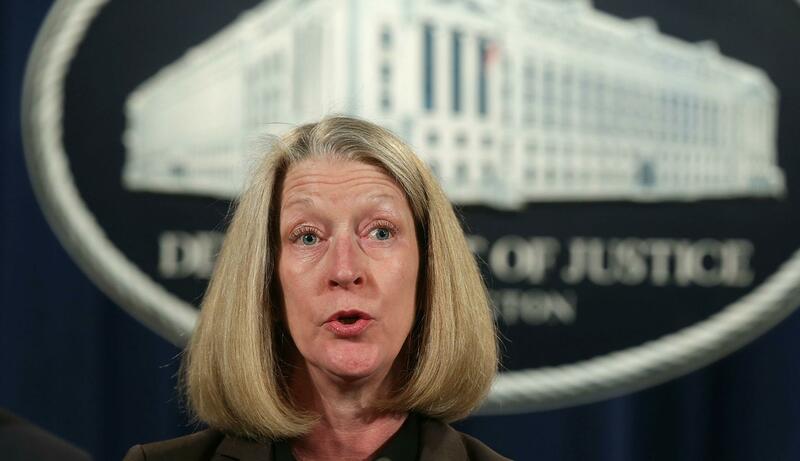 Acting Assistant Attorney General Mary McCord told staff this week she is leaving to pursue other opportunities. McCord has led the probe into Russian election meddling. The woman leading the Justice Department's investigation of foreign meddling into the 2016 election and possible ties between the Trump campaign and Russia has told staff members she will leave the department in May. The former prosecutor operates outside the spotlight. But his friends and mentors say he appreciates Justice Department traditions and will uphold them if he's confirmed to lead the FBI. The special background investigation of Brett Kavanaugh involved nine witnesses and bypassed dozens of others named by the accusers Christine Blasey Ford and Deborah Ramirez. After an agent's gun was fired inside a Colorado bar, he's now facing consequences and an internal FBI investigation.